Anti-aging esthetics "Lunasita" "Lunasita" means "rejuvenation" in Latin. 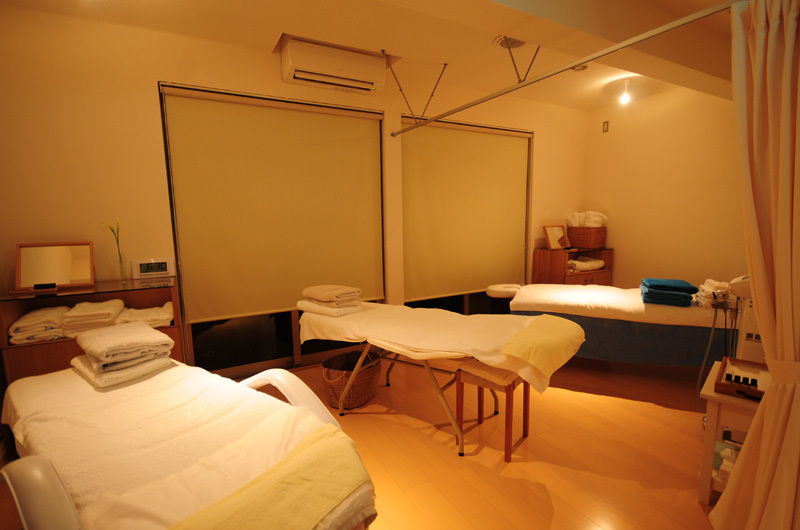 It features massage using natural cosmetics. 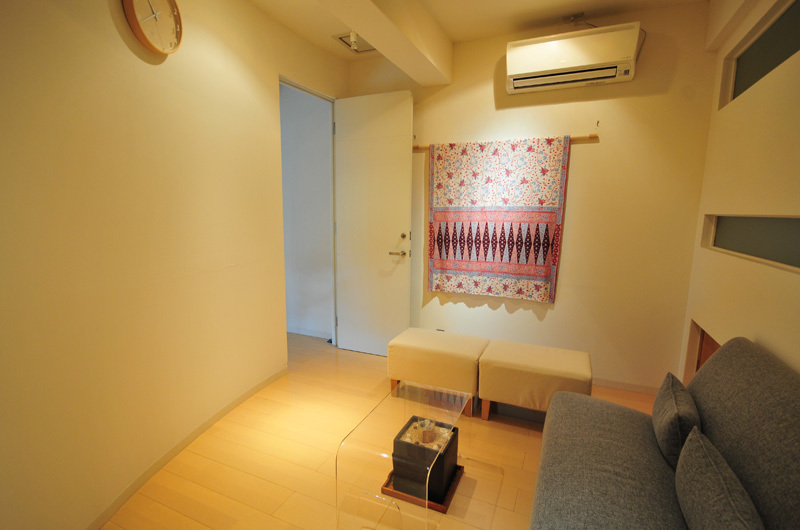 You will be amazed by the youthfulness brought by the synergy effect of onsen and esthetics. 8,800yen ～ 13,800yen for 55min. 5,000yen ～ 5,500yen for 30min. 19,800yen ～ 25,000yen for 115min. 10,500yen ～ 16,800yen for 55min. 9,000yen ～ 14,000yen for 55min.